More than six million (6,00,0000) units of the JioPhone were pre-ordered on August 24th. The company also registered an additional 10 million (one crore) interests for the same from across the country with equal participation from metros, small towns, and rural areas. The company says that the pre-booking process has been temporarily halted because it wants to deliver the JioPhone to customers without much delay. Those interested will still be able to register their interest and will be notified on a priority basis when the booking process resumes. JioPhone will be delivered to the pre-bookers during Navratri, which starts on September 21st. 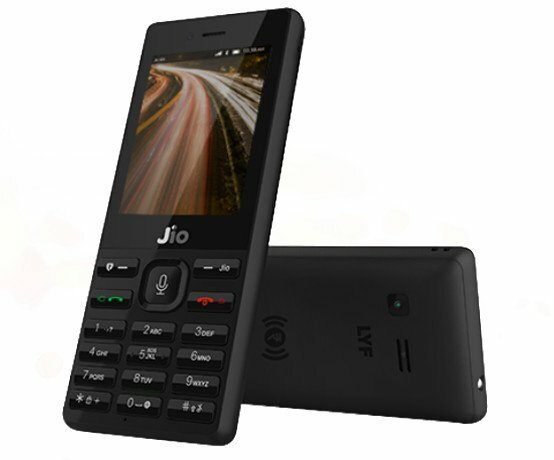 Jio had earlier promised to deliver the first batch of the JioPhone in the first week of September.it expects to roll out 5 million or 50 lakh JioPhones a week.